This affordable and family friendly accommodation is perfect for people wanting to rest their heads for a night or two. Located close to eateries, shops and the Chinderah tavern, and just 2-minutes to wonderful Kingscliff, there is plenty for you to do during your visit. 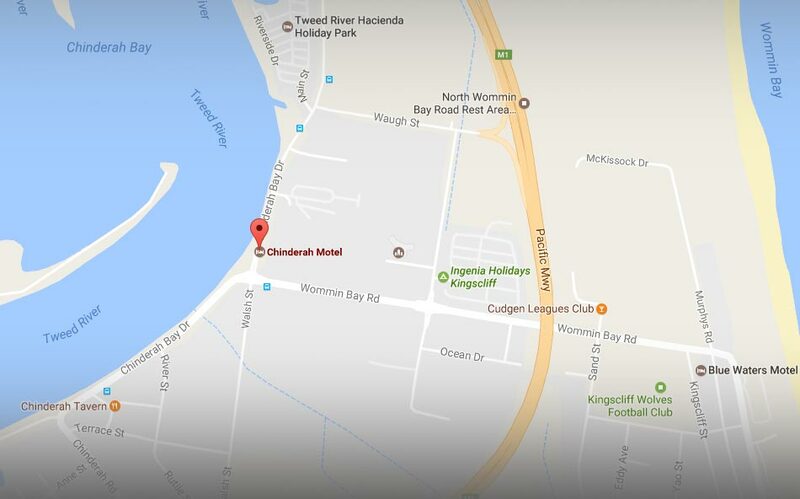 Just one-minute off the highway and a few meters to the Tweed River, Chinderah Motel is great for everyone. Lovely motel – close to Gold Coast airport. 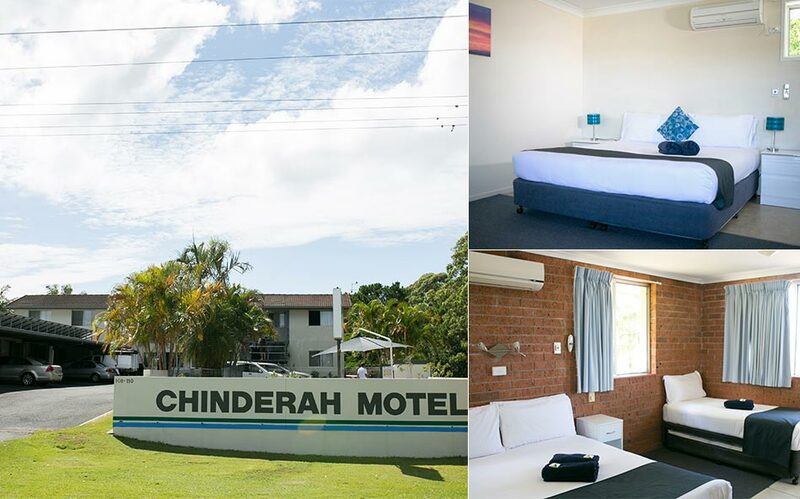 Clean and comfortable rooms, with wonderful views of Mount Warning. The owners Kevin and Jacky are both very welcoming and helpful. Fabulous place to stay.